Kids 1st - Kids 1st Low Fell is Outstanding… Again! 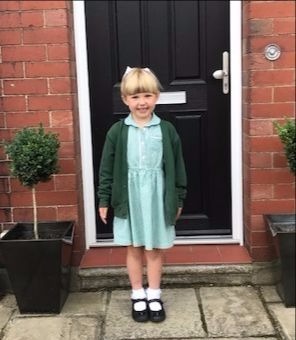 Kids 1st Low Fell is Outstanding… Again! This week Kids 1st Low Fell are celebrating after achieving their second successive outstanding Ofsted inspection. Kids 1st Low Fell, was judged as outstanding in every category and has been given a huge amount of positive feedback from Ofsted. Inspector, Emma Allison was particularly impressed with the enthusiasm of the staff and their aspirations for the children, the quality of teaching and the effectiveness of the leadership and management in the nursery. 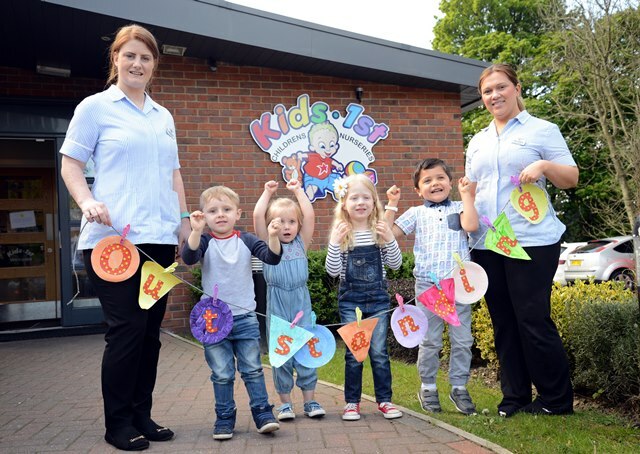 Earlier in the spring, Kids 1st Low Fell was named as one of the top 10 most recommended nurseries in the whole of the North East by daynurseries.co.uk as recommended by parents.